Why us? 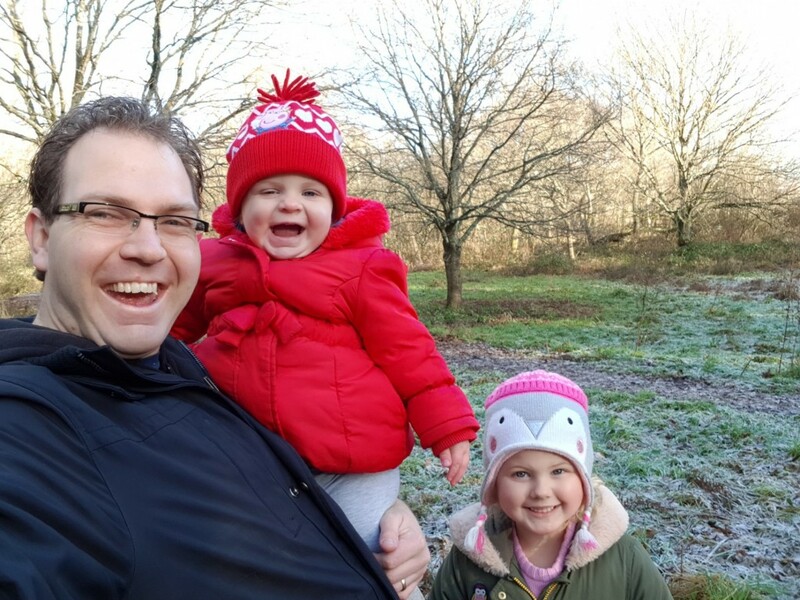 Well I’ll tell you…..
We want you to enjoy time with kids as part of the Welcomme Wonderland experience. We don’t just sell fun songs for kids- We are your solution to reigniting precious family time- An unforgettable musical experience for all the family! Each children’s song is completely unique, filled with memorable moments bursting to be released and shared with you! You won’t find our fun songs for kids latched on to the end of a nursery rhymes CD. Our children’s songs are distinctive and one of a kind! There is no need to worry about having to find room in your living space to store my songs. Relax knowing if you have a ‘full house’ you take our unique kids songs wherever you go- without the hassle of trying to find more room in the full bag! All our tracks are all Mp3 files to download- you can play us anywhere and whenever you like! (Just don’t upset the neighbours!). Make buffering and streaming interruption a thing of the past! As my tracks are downloaded straight to your device, you don’t have to worry about internet or data coverage and cost. We give away free stuff! Make sure you don’t miss out on news of when new activities, characters and songs are created and released. Come on in and join the fun! If you still need more convincing- read on….. Most children’s songs sites are a catalogue of existing traditional songs. we are not! 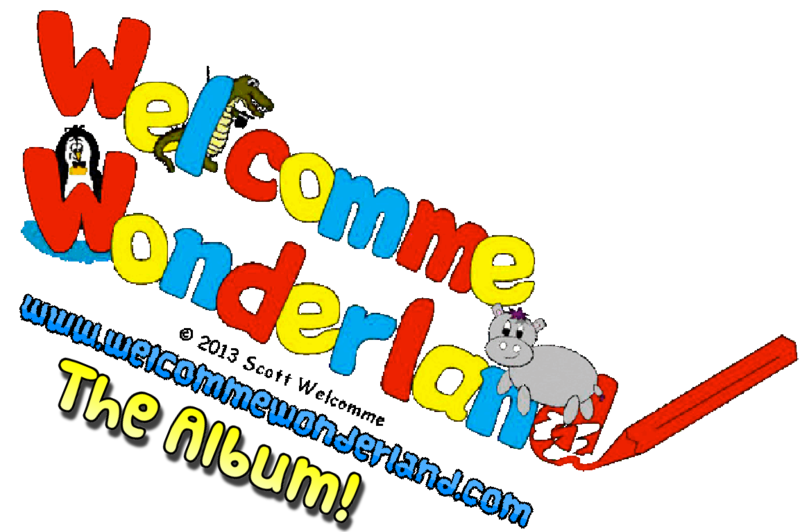 Welcomme Wonderland is a unique venture-Brand new children’s songs that are VERY CATCHY! Don’t miss those precious ‘First’ experiences- dance moves/words/smiles with your little ones- Let us help you to nurture the memories with our infectious vibe. Each of our unique songs tells a story that relates to everyday activities-brushing teeth/keeping healthy/self-respect/thinking skills/Characteristics of effective learning , encouraging children to engage with these everyday issues. Our variety of fun kids songs will keep your children occupied and inspire their own dance moves and actions, developing their creative personality. 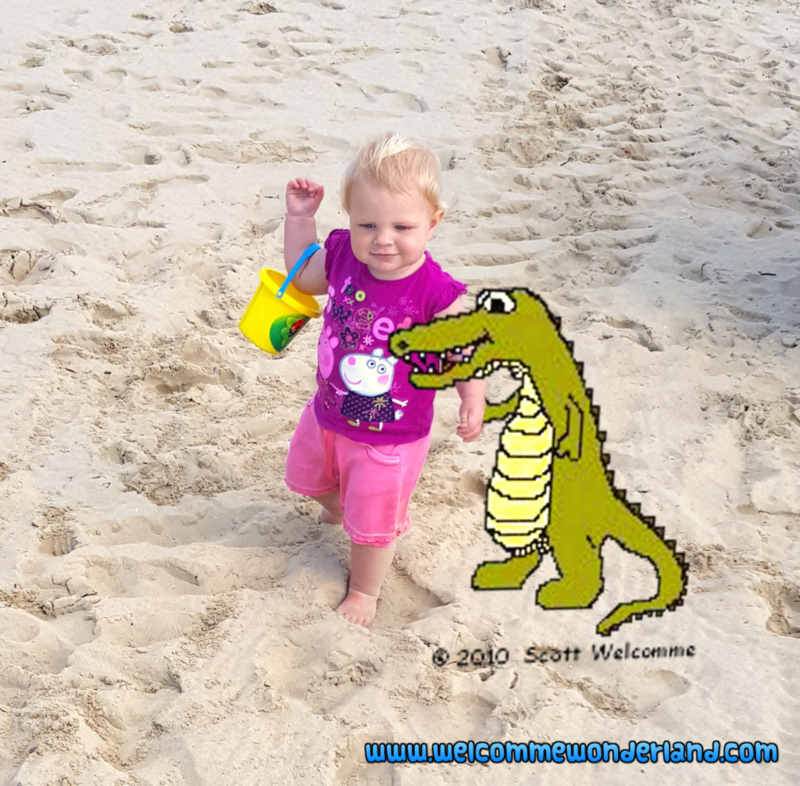 There are several animal songs which will capture your child’s storytelling nature (alligator, hippo, penguin, elephant, tortoise, bugs and even a teddybear song!). Most of the songs are recognisable in the first 10 seconds and due to their repetitive nature there’s no escape from getting them stuck in your head! All the children’s songs have educational links to them but the key aim when listening and singing to them is to enjoy singing, rhyming and above all, having fun! With an array of loveable characters and catchy fun songs for kids, the name ‘Welcomme Wonderland’ will stick with you and hopefully bring out the fun, creative side in everyone who visits! Enjoy sharing the love with others. 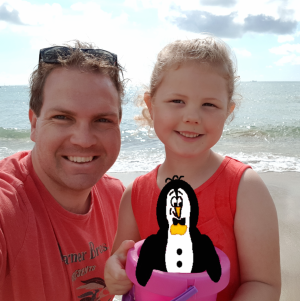 By allowing yourself to ‘let go’ and experience ‘Welcomme Wonderland’ you will soon discover that we don’t just create children’s songs…… You will notice a more positive, outgoing, confidence develop with yourself and your kids. Your worries about not spending enough quality time and creating those memorable moments will vanish. Thoughts about having everything ‘just right’ and not having as perfect a life as your friends- you will soon forget these thoughts ever existed. No more comparing yourself to others, feeling guilty and not able to ‘live in the moment’- Take control of YOUR life and get creating magical new memories with the assistance of songs from Welcomme Wonderland!